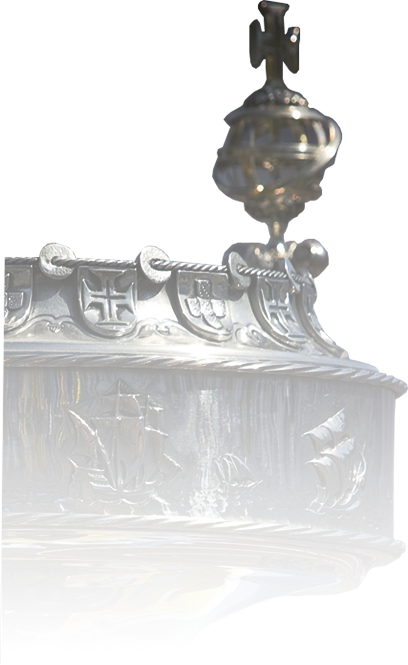 The 2002–03 Taça de Portugal was the 63rd edition of the Portuguese football knockout tournament). The final was played on 15 June 2003 at the Estádio Nacional. 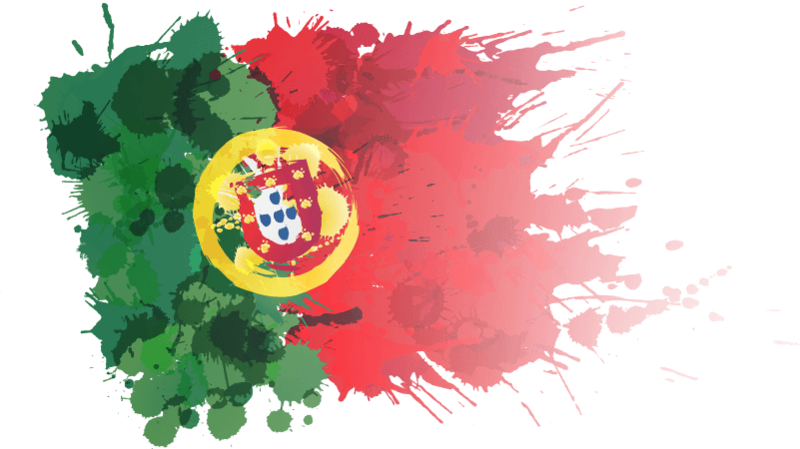 The 2002–03 Primeira Liga was the 69th edition of top flight of Portuguese football. 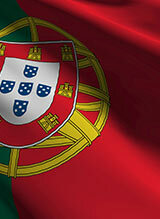 It started on 25 August 2002 with a match between Varzim and Paços de Ferreira, and ended on 1 June 2003. 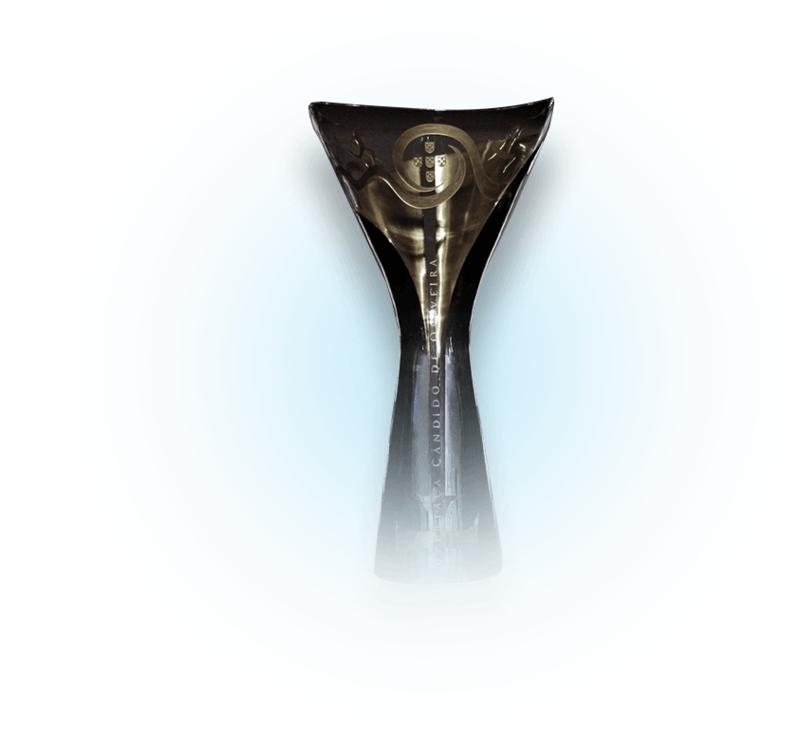 Porto won the league and qualified for the 2003–04 UEFA Champions League group stage, along with Benfica, who qualified for the third round. 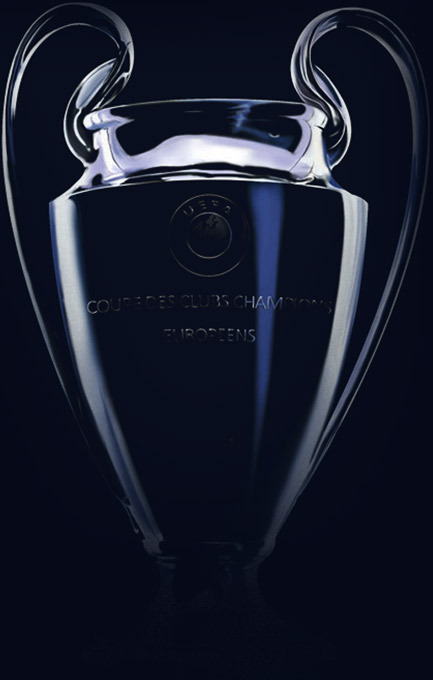 The 2002–03 UEFA Cup was the 32nd edition of the UEFA Cup. The final was played between Mourinho's Porto and Scottish side Celtic, at the Estadio Olímpico de Sevilla in Seville, Spain, on 21 May 2003. 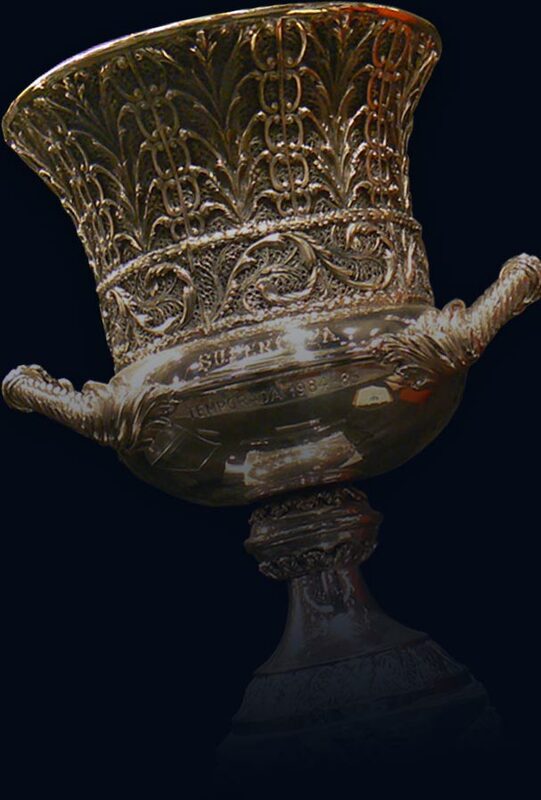 The Supertaça Cândido de Oliveira or Portuguese Super Cup is an annual match contested by the champions of the previous Primeira Liga season and the holders of the Taça de Portugal. The 2004–05 Primeira Liga was the 70th edition of top flight of Portuguese football. FC Porto were the defending champions and became champions again, winning the Portuguese title in two consecutive seasons. 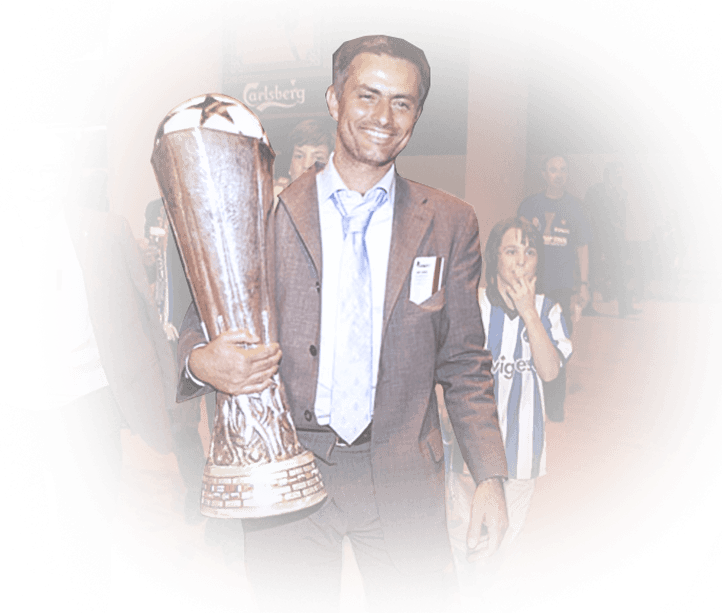 Having won the UEFA Cup in the previous season, the brilliance of Deco helped spearhead José Mourinho's FC Porto towards a 3-0 success against AS Monaco FC in the UEFA Champions League final in Gelsenkirchen. 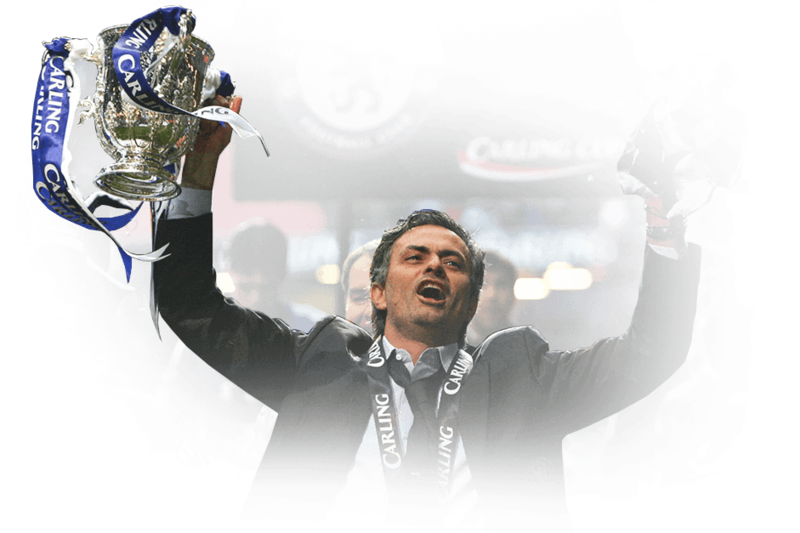 Jose Mourinho secured his first trophy by winning the League Cup against Liverpool 3–2 in Cardiff, thanks to goals from Didier Drogba and Mateja Kezman in extra­time after the game had finished 1–1. 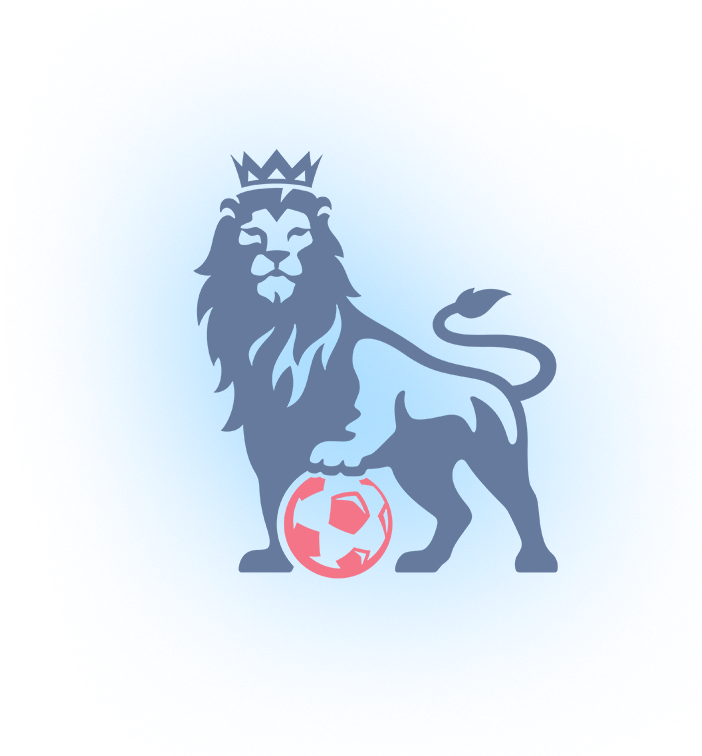 The 2004–05 FA Premier League (known as the FA Barclays Premiership for sponsorship reasons) began on 14 August 2004 and ended on 15 May 2005.Chelsea won the title with a record 95 points, securing the title with a 0–2 win at The Reebok Stadium against Bolton Wanderers. 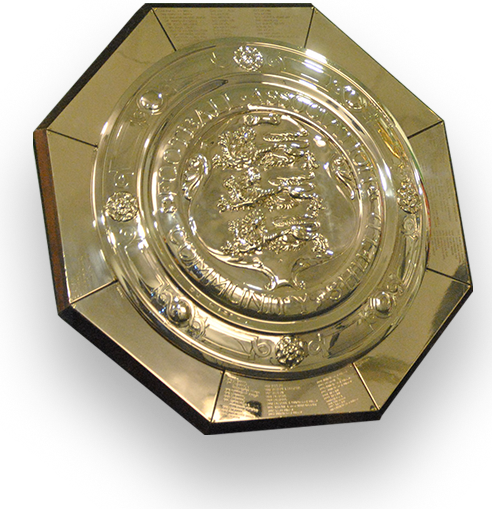 The 2005 FA Community Shield was the 83rd staging of the FA Community Shield, an annual football match contested by the reigning champions of the Premier League and the holders of the FA Cup. 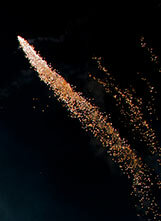 It was held at the Millennium Stadium in Cardiff on 7 August 2005. This was Jose Mourinho's second Premier League title in a row. 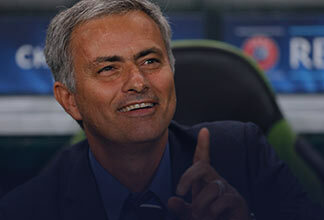 After the presentation of his championship medal, Mourinho threw his medal and blazer into the crowd. He was awarded a second medal within minutes which he also threw into the crowd. 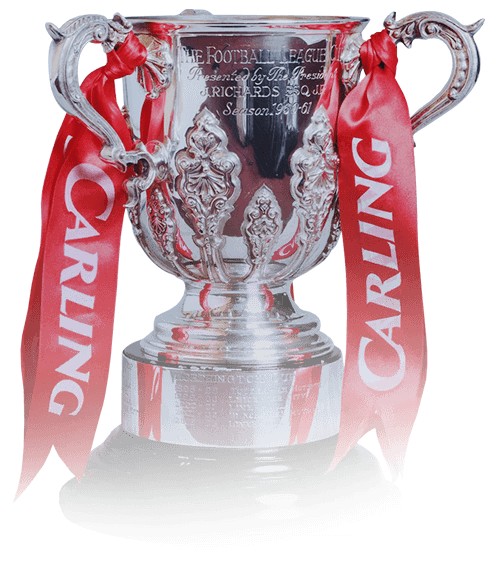 The 2006–07 Football League Cup was the 47th staging of the Football League Cup. 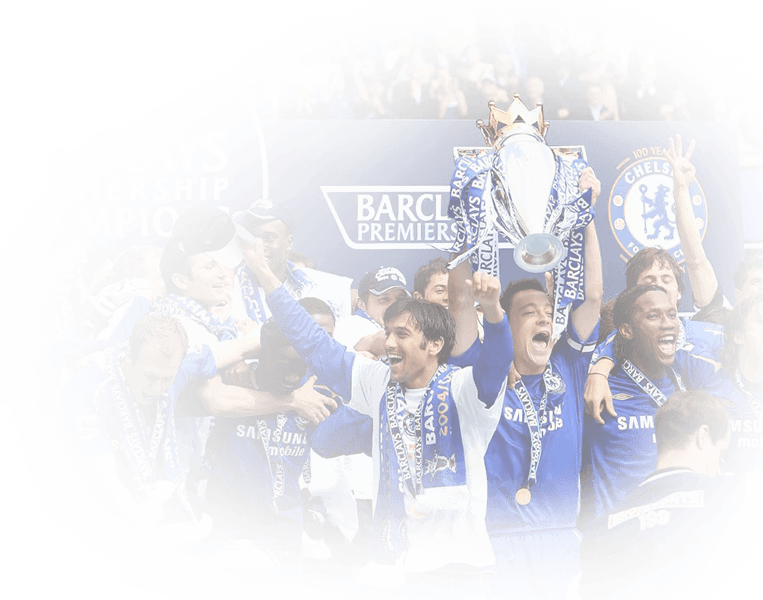 Chelsea won the League Cup again by defeating Arsenal 2­1 at the Millennium Stadium. 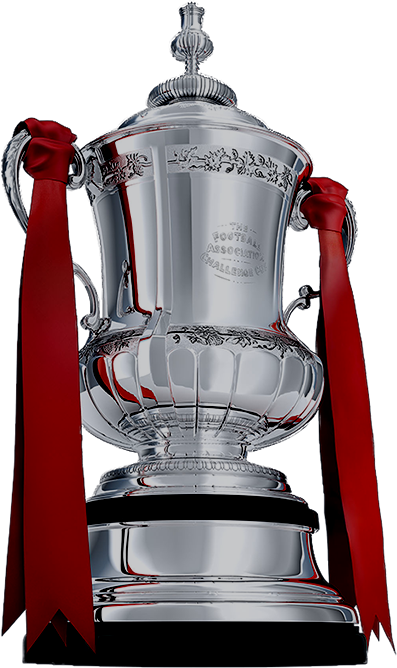 The 2007 FA Cup Final was the 126th , and was played on Saturday, 19 May 2007 between Chelsea and Manchester United. 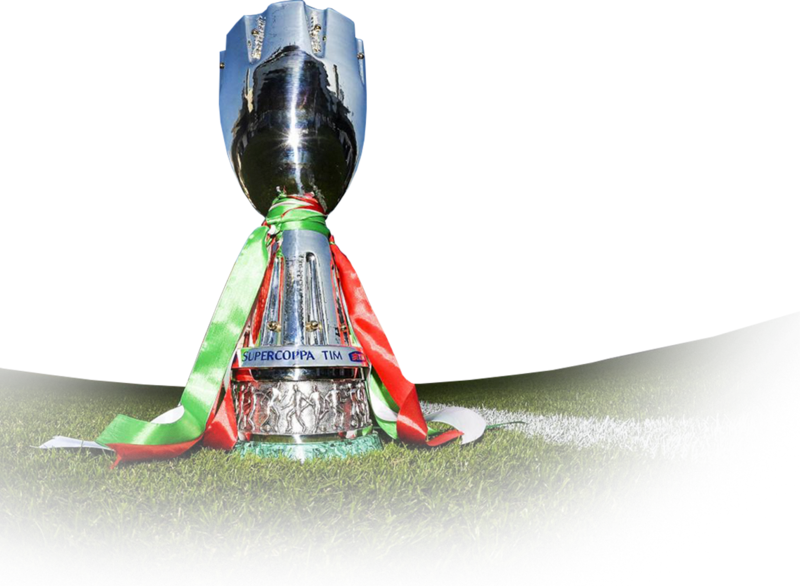 The 2008 Supercoppa Italiana was a football match that was played by Serie A 2007-08 winners Internazionale and Coppa Italia 2007-08 winners Roma. The 2008–09 Serie A began on 30 August 2008 and on 16 May 2009, Inter mathematically won the Serie A title, after runners­up Milan lost to Udinese. 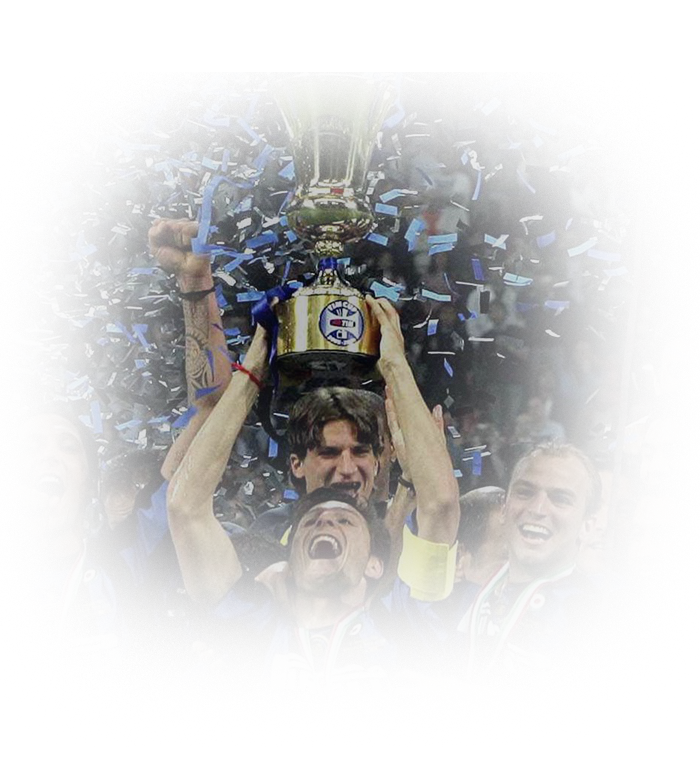 The 2009–10 Serie A title race was only settled on the last day of the season, on 16 May 2010, when Inter beat Siena 1–0 to secure the domestic double. Italia was the sixty-second season of the tournament. 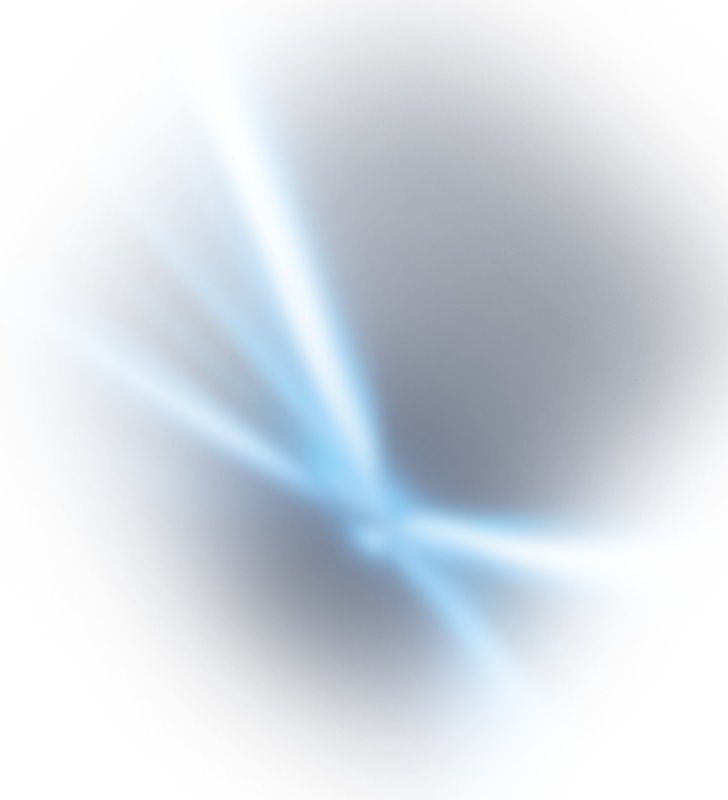 The competition started on 2 August 2009 and ended on 5 May 2010. 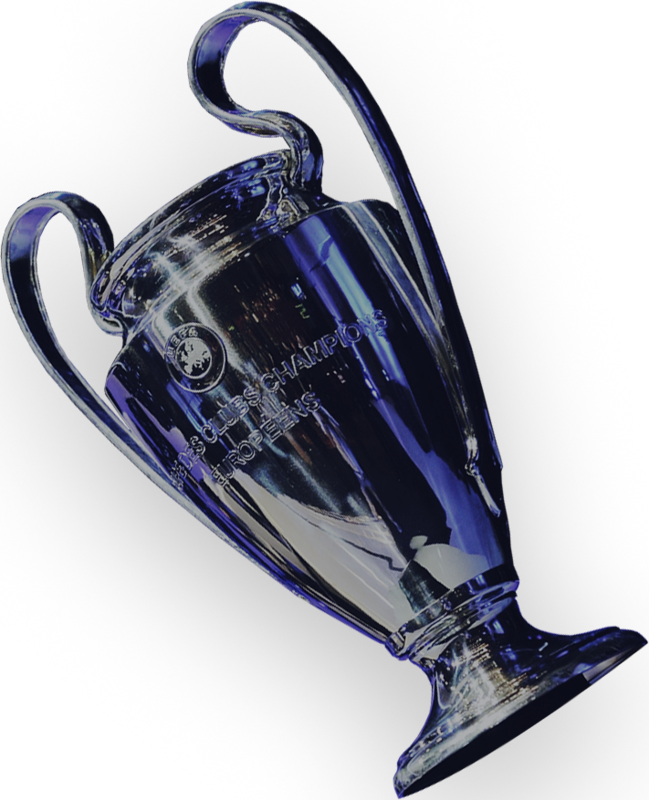 A season of change for the UEFA Champions League culminated with a familiar face lifting the trophy as José Mourinho led Inter to victory against Bayern München. The competition began on August 21, 2010 and ended on April 20, 2011 with the final, held at the Estadio Mestalla in Valencia, in which Real Madrid lifted the trophy for the eighteenth time in their history with a 1–0 victory over Barcelona in extra time. 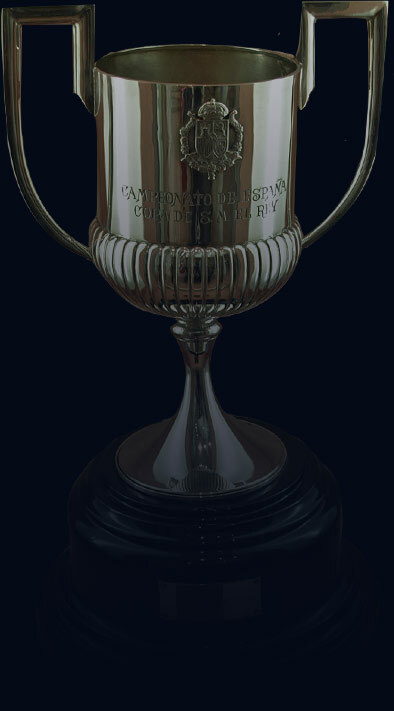 The 2011–12 La Liga season was the 81st season of the top level Spanish association football competition. 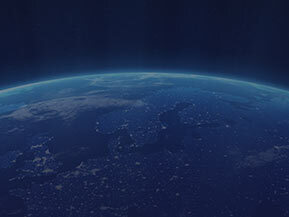 The campaign began on 27 August 2011, and ended on 13 May 2012. 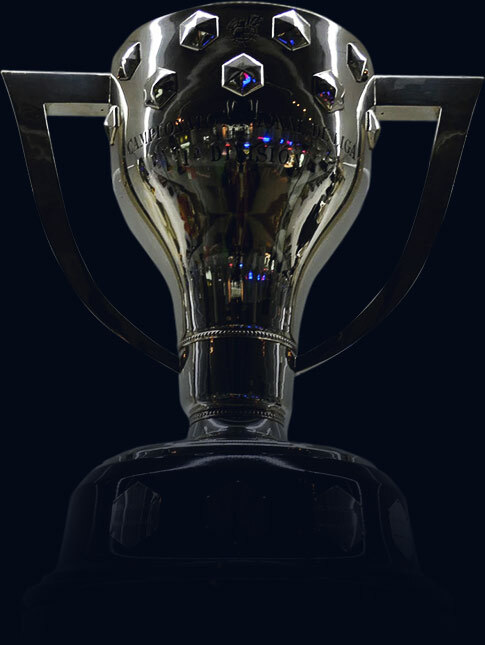 The Supercopa de España or the Spanish Super Cup is a Spanish football championship contested by the winners of La Liga and the Copa del Rey. 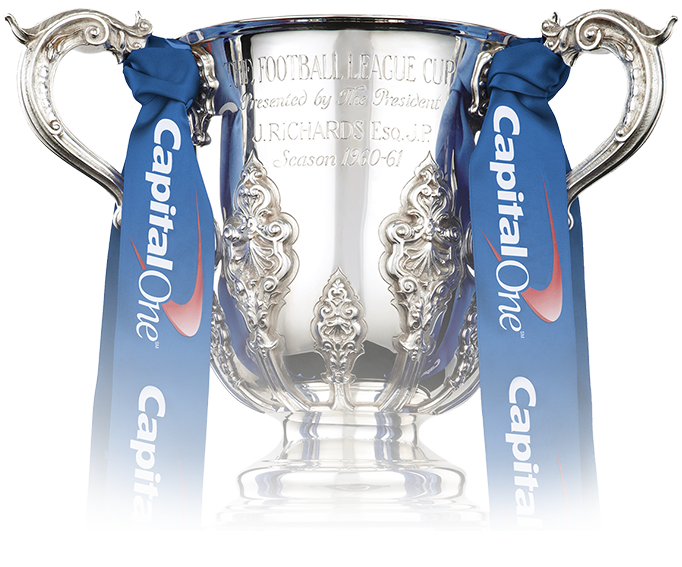 On 1 March 2015, Chelsea defeated Tottenham Hotspur 2–0 in the League Cup final to claim their first trophy of the season, and Mourinho's first trophy since returning to Chelsea. 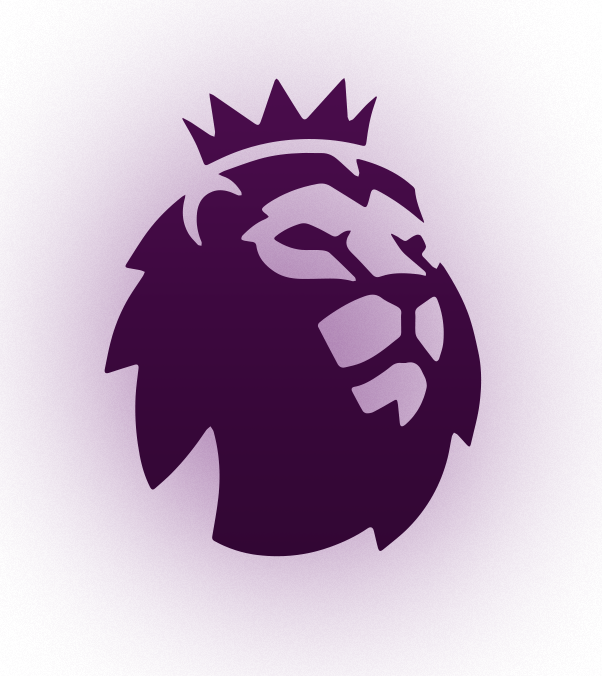 After losing just three matches all season, Mourinho was named as Premier League Manager of the Season and on 3 May 2015, Chelsea were crowned Premier League champions after beating Crystal Palace with three games to spare. 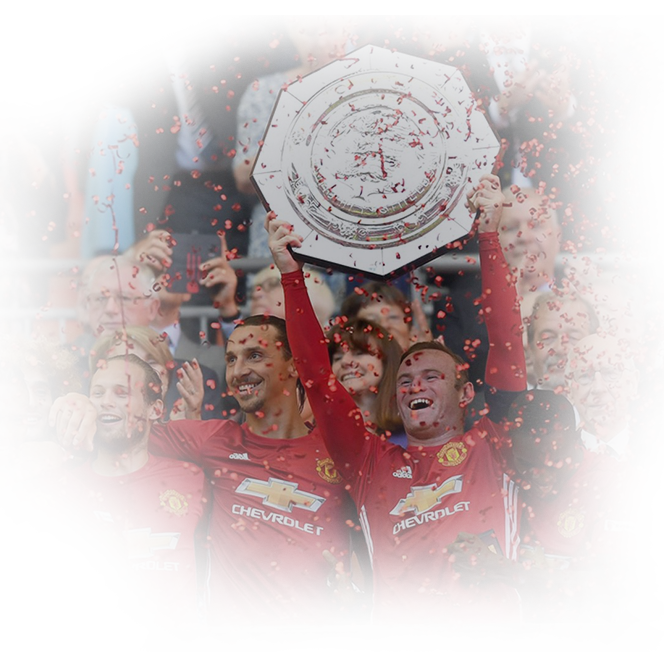 On 7 August 2016, Mourinho won his first trophy with Manchester United, the FA Community Shield, beating the league Champions Leicester City 2–1.